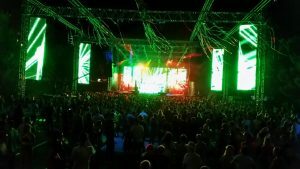 A new edition of the a week long Ultra Europe Festival (European version of the legendary Ultra Music Festival in Miami) has taken place this summer in Poljud Stadium in Split and Hotel Amfora Island of Hvar. This festival is an experience that any EDM enthusiast dreams to attend. At the event, they performed the more renowned international DJs like Tiesto, Hardwell, Armin van Buuren, David Guetta, The Chemical Brothers, Martin Garrix, Afrojack, Carl Cox, Axwell, Paul van Dyk, Sven Väth, Alesso, Marco Carola, and a long list more. ProSound Rentals Zagreb provided the sound systems and made the production of some of the stages of the festival. 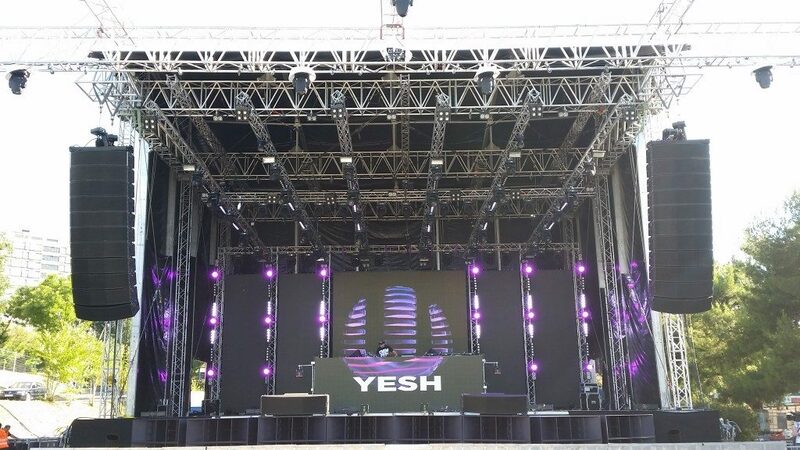 This company, commanded by Mr. Slaven Rupcic, provided several Funktion One Vero systems with F221 sub bass cabinets and PSM318 monitors and some RAM Audio V 4-channels amps to power the powerful subs, DJs monitors and some Evo6 cabinets used as side fills in some stages. The combination of F1 F221 subs and RAM V-12044 amps was first tested in Funktion One factory where people of the English prestigious brand gave their approbation to be good amps to power their systems. 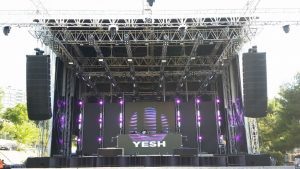 Sound engineer of ProSound Rentals Zagreb, Mr. Goran Kovacevic, said he was really very pleased with the V Series performance.